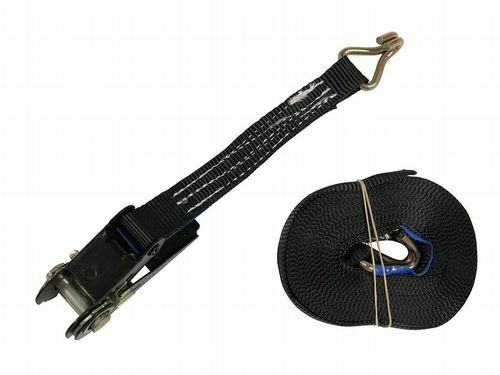 If you’re looking for versatile and robust ratchet lashing straps to secure, lash, strap or fasten a load then the tie down ratchet lashing straps at SecureFix Direct are perfect for your application. 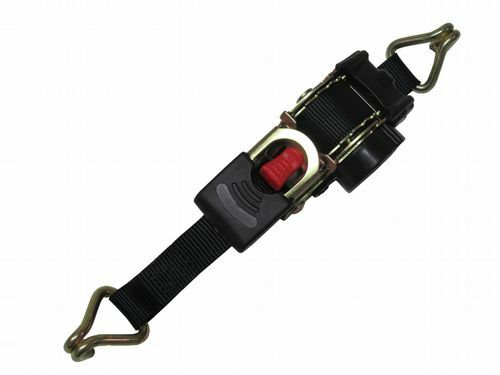 These ratchet lashings are perfect for use with transportation, leisure use and commercial use. The professionals all use these ratchet lashings as they have many uses and here at SecureFix Direct, they are available in a huge range of sizes to suit every application. 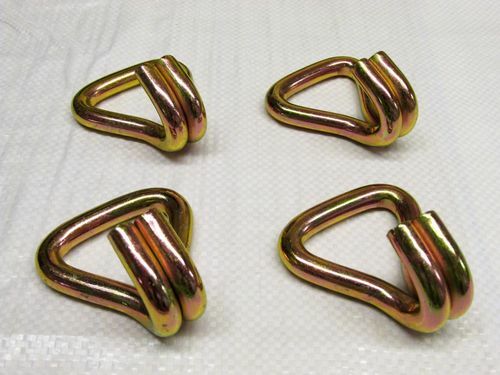 There is also a choice of a claw hook or s hook depending on the application you are using the lashing straps for. At SecureFix Direct, we understand the importance of safety and security when it comes to transporting heavy loads. 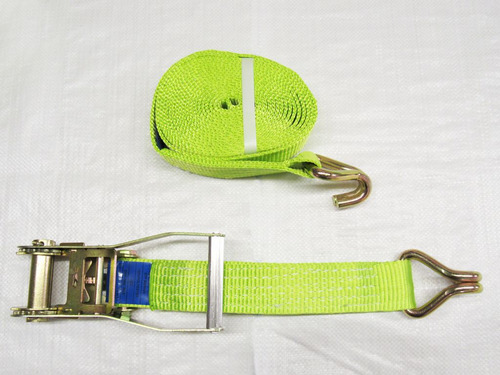 The webbing in the ratchet lashing straps that we provide are made of 100% polyester, as well as having a quick release mechanism which will always ensure your safety. 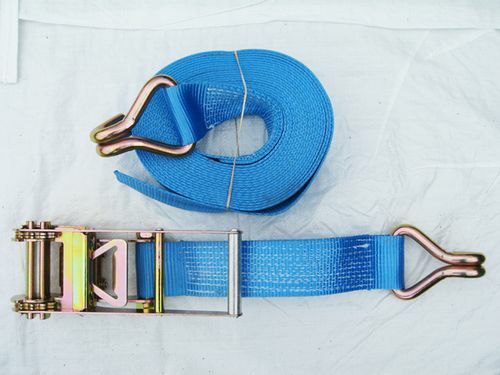 Our ratchet lashings are made to EN12195-2 and every strap has an individual certificate of conformity so you can be rest assured that you will always be safe when using these fool-proof products. 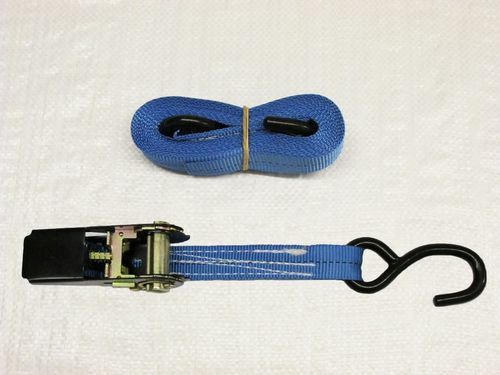 Whether you’re looking for S hooks or claw hooks with your tie down ratchet lashing straps, we have a huge range to suit you. In addition to this, we also offer a bespoke service where we can supply tailored lengths, special requirements and quantities upon request. 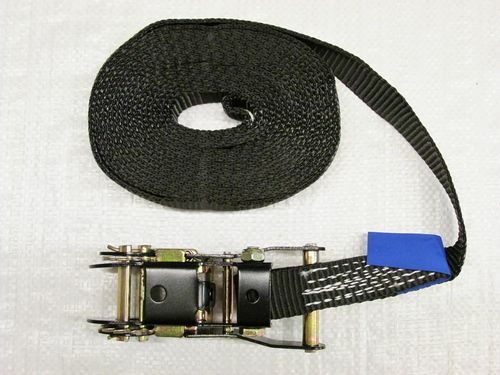 Why Choose SecureFix Direct For My Ratchet Lashing Straps? 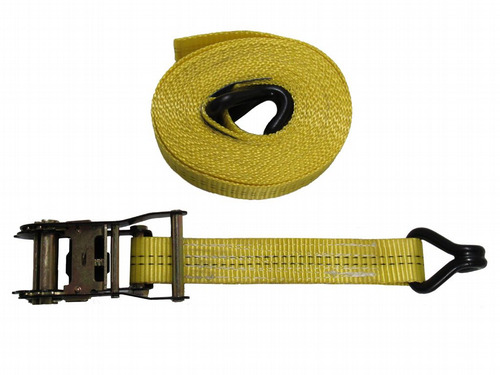 Here at SecureFix Direct, we have a vast range of experience working with and providing vehicle recovery and transport equipment, so if you’re looking for resilient and versatile, heavy load equipment then our ratchet lashing straps are perfect for you. 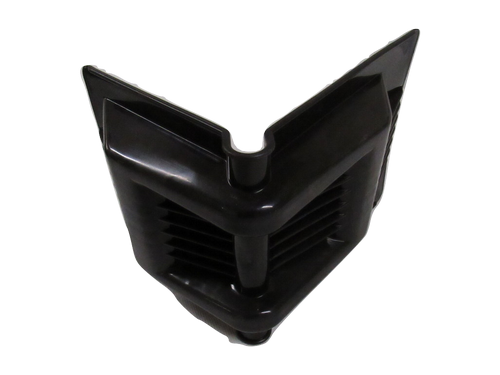 We continually provide some of the highest quality equipment at some of the best prices on the market. We also offer a free express delivery service on our entire range, which also comes with a fast despatch meaning you get your equipment as soon as possible. 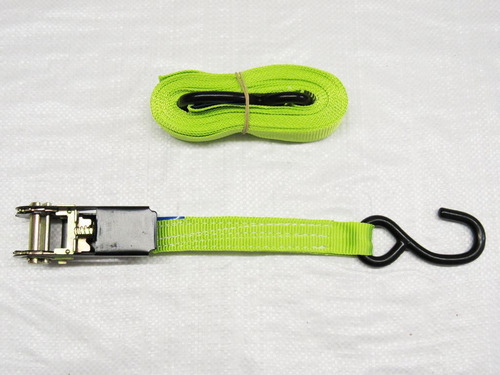 If you have any questions regarding our ratchet lashing straps or any of the other products on our site, then don’t hesitate to get in touch with a friendly member of our team today.